Where ever you maybe travelling to this summer, be it abroad or in your local country you are always going to need travel minis. For me, its the best thing to buy when you go away or even the depotting process to get your favourite products into a smaller container. 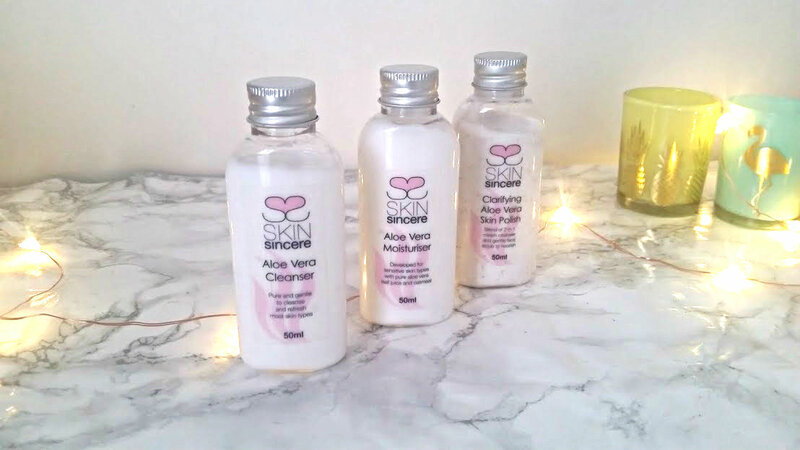 Skin Sincere have just released their products in mini version, in time for the holiday season. The range includes everything from cleansers to hand creams and all retail for under £7. The Skin Sincere brand is based on natural, organic skincare that is suitable for all skin types even the sensitive type. 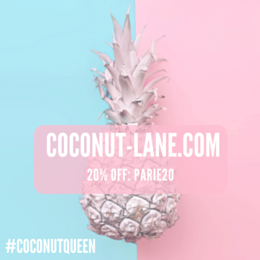 They're an ethical brand that is against animal testing, free of parabens and sulphates. I've taken these with me for the past few weekends when we've gone away and they have made packing a lot easier. 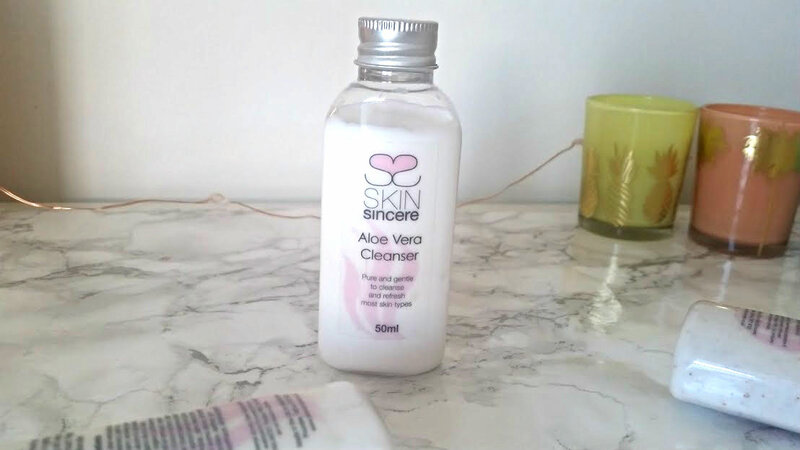 Cleansers are my current skincare obsession, they make removing makeup so much fun, in a really weird way? The consistency of this is very thick, so you only really need a tiny bit and it goes a long way. The first time, I tested it on a full face of makeup to see how it would work - I found that it didn't take much off at all the first time, it took two rounds. Not a bad thing because I know that my skin is getting cleaned. Since then, I have stopped using it remove makeup and started to use it as my morning cleanser when I wake up - to give my skin a good clean. 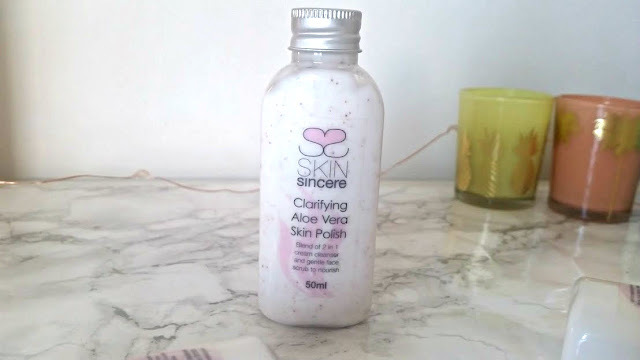 The skin polish is my favourite product out of the three because its great to give your skin a healthier look. This wonder product, exfoliates, cleanses and moisturises all at the same time and its all because of the coconut oil that its made up of. Which is amazing for your skin as it really cleans it. The tiny grains inside are also minute, so it doesn't feel harsh on the skin and irritate it. 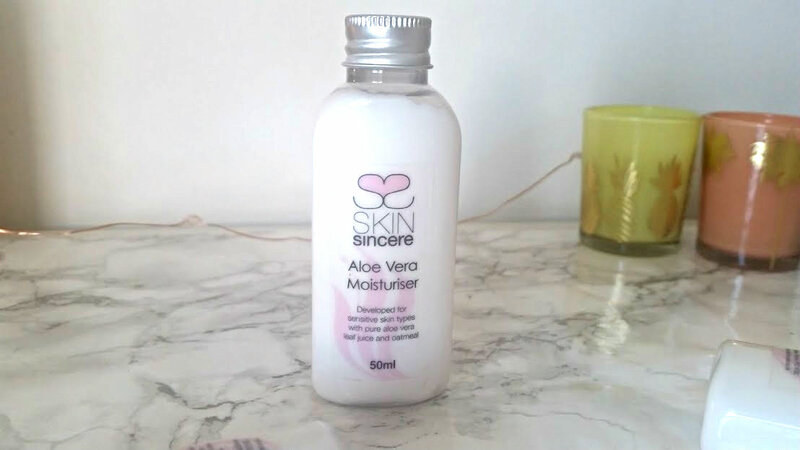 Then we have the moisturiser in the trio, which is also aloe vera based - great for when you've been in the sun all day as its cooling and calming on the skin. This is as creamy and thick as the cleanser so it can be a bit heavy in the heat if you apply too much. But nothing a bit of control can't solve. I've only been using this when I've gone away and its really done my skin good, travelling always makes my skin go crazy dry and this has really helped me out. All three of these cute products have been a pleasure to use and I will definitely be taking them along with me next week when I go away for two weeks. What are your favourite skincare bits to take away with you?